Our rental rates for all the fun we offer. What’s holding you back from the most fun you’ll have on vacation this year? Enjoy a day cruising the coast. Life vest, riding instructions, and riding area map included onsite. Items you may want to bring: sunglasses, hat, sunscreen, and water. AB Watersports offers parasailing along the Crystal Coast in our 35′ parasailing boat with all new chutes and equipment for 2017. USCG approved Captain and equipment will ensure a day of high flying adventure on the Crystal Coast. Fast paced action packed fun! Kiteboarding along the Crystal Coast is some of the best flat water riding there is. The Crystal Coast has a unique web of sandbars and small islands. The knee deep playground for Crystal Coast. 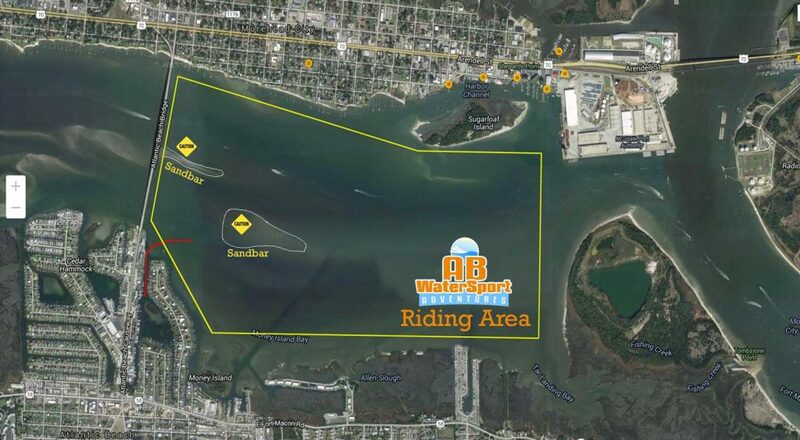 AB Watersports offers the largest riding area on the Crystal Coast for our Wave Runners. 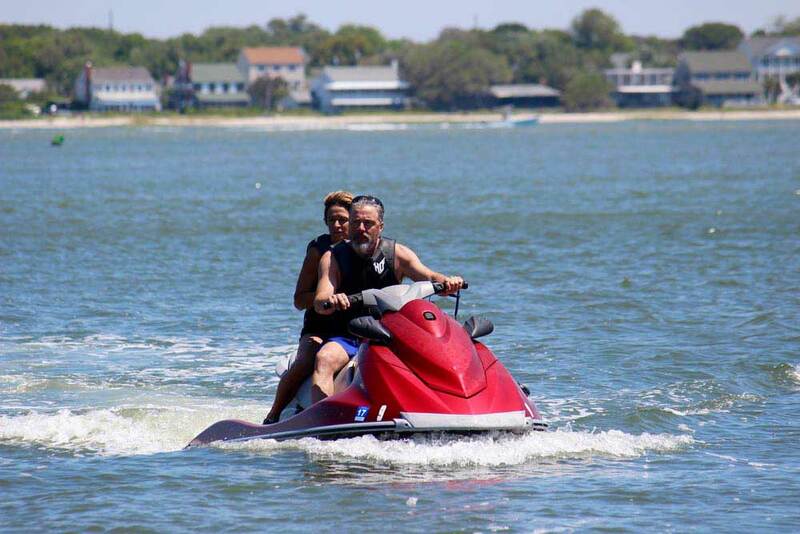 With plenty of room to roam you will have an afternoon of fun on the water, bring a friend. 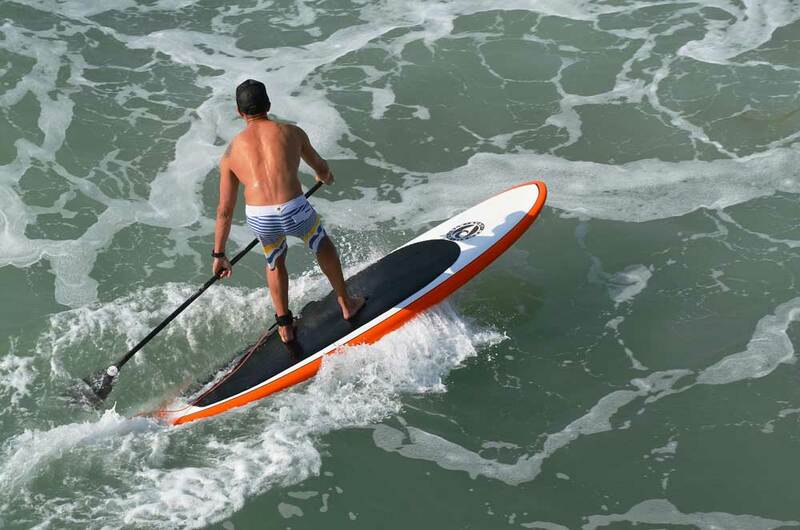 Check out some of the fun we have at AB Watersports every year. Is 2018 your year to join un? Hey, Thanks for visiting AB Watersports! Share us with your friends. They want an adventure too.